Winter, especially in South Korea's climate, can be rather dry. Ever since Korea has been developing rapidly, foreigners have been pouring into this country. In 2018, when the Pyeongchang Winter Olympic Games comes about, people need to know about the specially dry weather during the winter in South Korea and how to have proper skincare to prevent discomfort. Coming from a rather humid, tropical climate, my skin tends to get really dry fast, and especially in the winter, it would crack and sometimes hurt like a razor burn. Since I am not used to winter, I did not really have any skincare routine to keep my skin moisturized and maintained. As a result, I was constantly uncomfortable and had dry, scaly skin throughout my two winters here in South Korea. Many people from Southeast Asia come to Korea for winter sports, especially skiing and snowboarding, and tend to always get the bad side of Korea's dry and harsh winter. As such, we would need to know all about taking care of our skin. The first thing that we definitely need to use is moisturizer. You can purchase moisturizer from any of the brands here in Korea as long as they keep your skin hydrated for a long period of time. There are many testers available as well so you need not worry about getting the perfect one for your skin condition. You will need to keep moisturizer on at least twice a day, preferably after a shower so as to keep your skin well hydrated because the air can dry up your skin pretty fast after a shower. This is important so as to prevent any rash or itchy spots appearing that would make you uncomfortable. As you would be wearing a few layers during the winter when you go out or do sports, you will find it extremely irritating and annoying to be itching under all the layers without being able to scratch. Always make sure to put moisturizer on after snowboarding or skiing when you have taken a shower as it helps to moisturize your skin. Put on a thick layer as well before heading out so as to keep your skin moist while practicing sports to prevent dry skin and rashes from happening. The next thing you would need is definitely lip balm. There are many kinds of lip balms available as well on the market and you just need to find the one that suits you best. The wind is extremely strong here in Korea, especially when you are at ski resorts, and you will definitely need to keep your lips moisturized and healthy lest they crack. I have experienced lip cracking before and it does not only hurt, but it continues healing and cracking over and over again due to the fact that you will constantly need to move your lips. As a result, you would be feeling this pain for at least 2 weeks to a month. If you would like to know the pain, it feels like being cut open and sewn back and then cut open again the very next day you open your mouth. Do take care and look after your body as winter can be a very tough time for it. 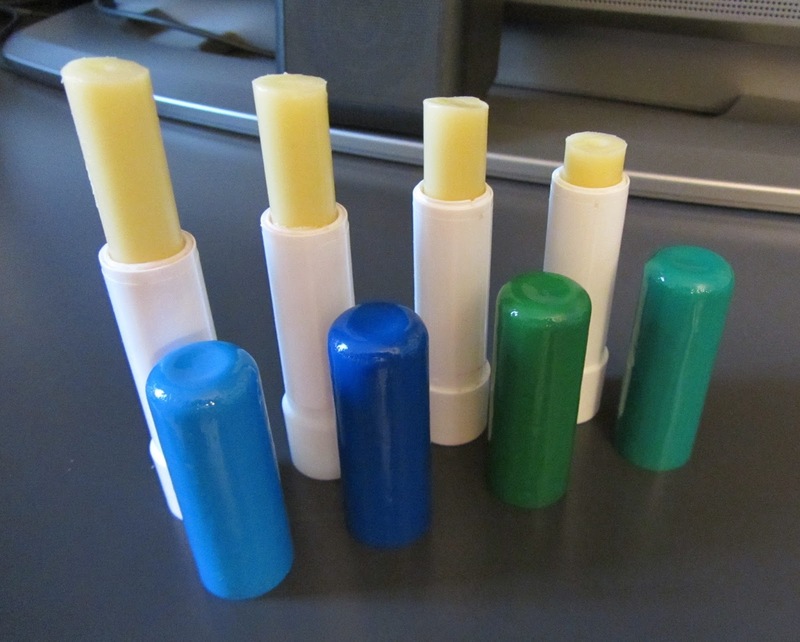 Bring along a lip balm when you go snowboarding or skiing so that you can apply it whenever it feels dry again. It doesn't take long for the skin to dry up as you will be going down a slope at high speeds where the wind is very strong. You will need to keep your body well hydrated every time you go out because your immunity system is low during the winter and it is easy to fall sick or develop allergies and irritations. 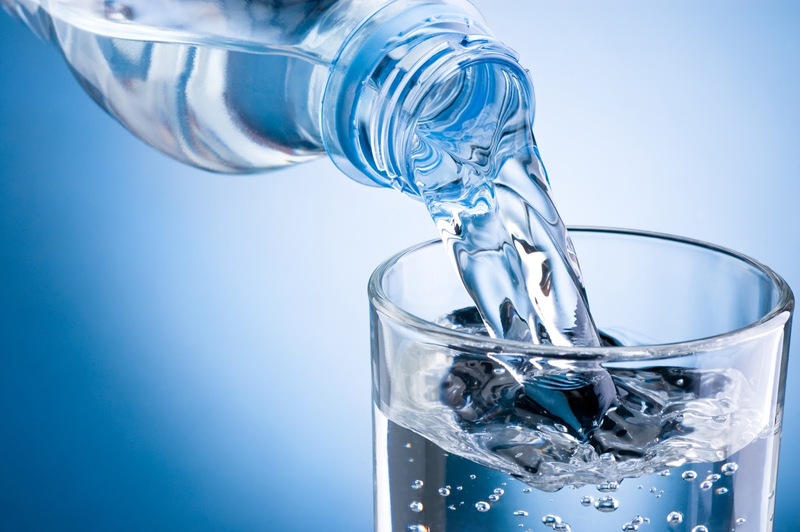 As such, drinking a lot of water can help prevent many skin-related problems that you may face due to the dry winter. Always make sure to bring along a water bottle that can be refilled, and recycled as there are many water dispensers all throughout Korea. The 2018 Pyeongchang Winter Olympic Games will be a time where many people from all across the world, different continents and different climates will be coming to watch the games. It will be important to practice proper skincare and have a good routine to maintain your skin while you are here. Many people take it for granted that their body will be able to adjust easily and well to new climates, especially if it's only going to be for a few days. But little do they know, that these little days of negligence could bring about the ultimate discomfort one could ever face.